The holidays are coming up soon which means it is time to have the family over for extravagant dinners and fun. Holidays are the best time of the year but they are also the most stressful. (If you host these gatherings, you know exactly what level of stress I am talking about.) Our family and friends will be entering into our home and one of the first things they will notice is the upholstery we have decorated our homes with. It is important to make a wonderful impression during the holidays so it is necessary to get our upholstery looking its best by getting your upholstery cleaning done by professionals and thus ready for these parties! It is very important to get our couch, sectional, chairs, ottomans and all other upholstery cleaned regularly to keep it looking its absolute best. 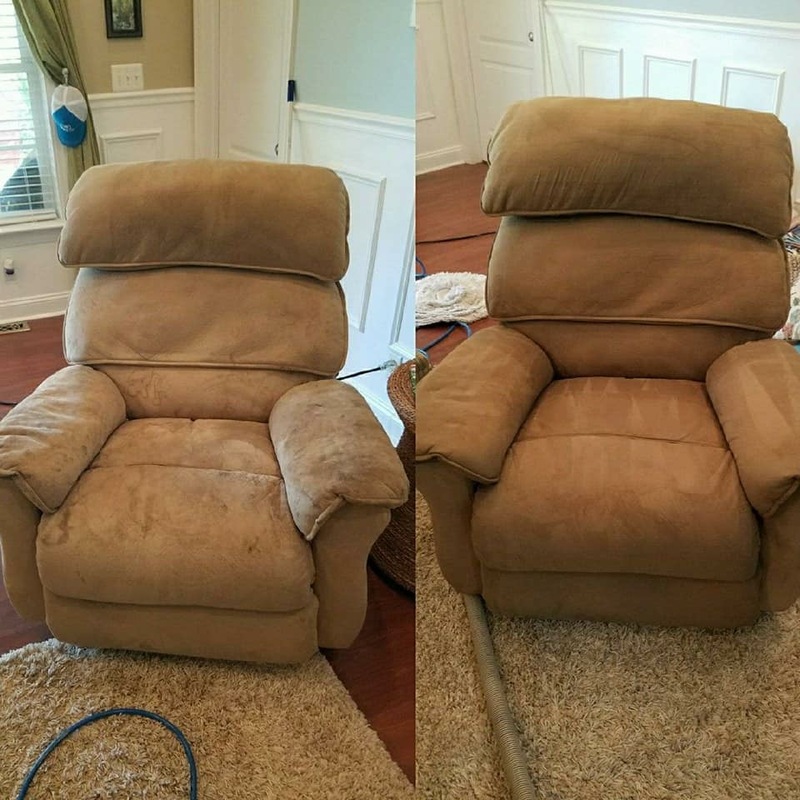 Sunrise Chem-Dry offers an upholstery cleaning that will not only renew the look of your furnishings but will also rid of all of the dirt and allergens that have collected over time. How great would it be if your sofa looked brand new, three years after you have bought it? We strive to give the safest and most healthy deep upholstery cleaning for our customers! 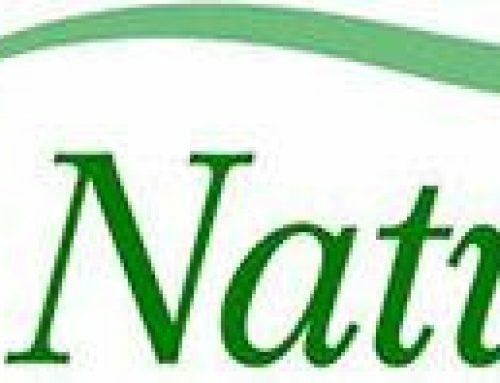 Sunrise Chem-Dry uses a green certified solution, called The Natural that is not only kid friendly but pet friendly as well. Our products are safe enough to drink so there is no need to stress about our small children or our fur babies being around right after the cleaning. 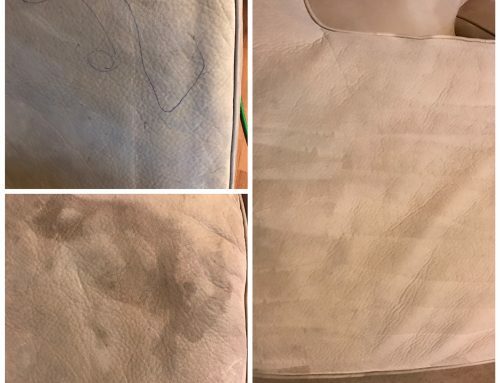 During our upholstery cleaning, we always pre spray the furniture to help get rid of those pesky spots and oil marks that have collected from wear and tear. 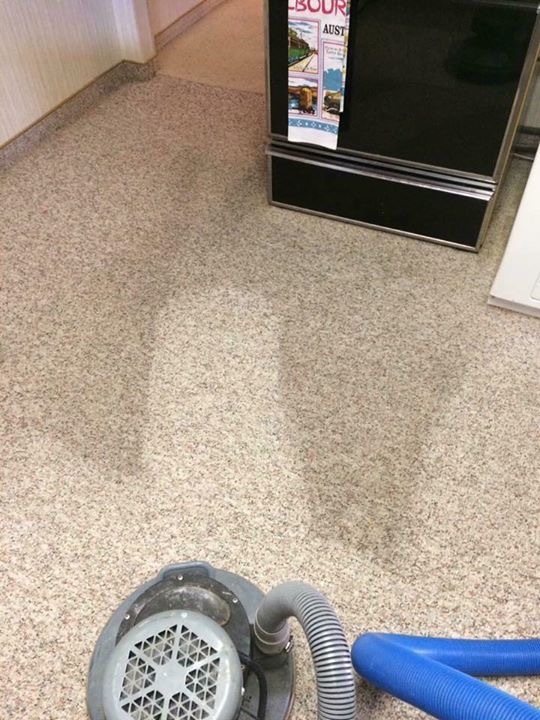 We then use our hot water extraction process which brings the dirt and allergens to the surface so we can extract it and rid of it completely! We are able to remove 98% of allergens from your furniture with our upholstery cleaning, which creates a clean and breathable atmosphere. In addition, if sanitizer is added it will rid upholstery of viruses and bacteria. 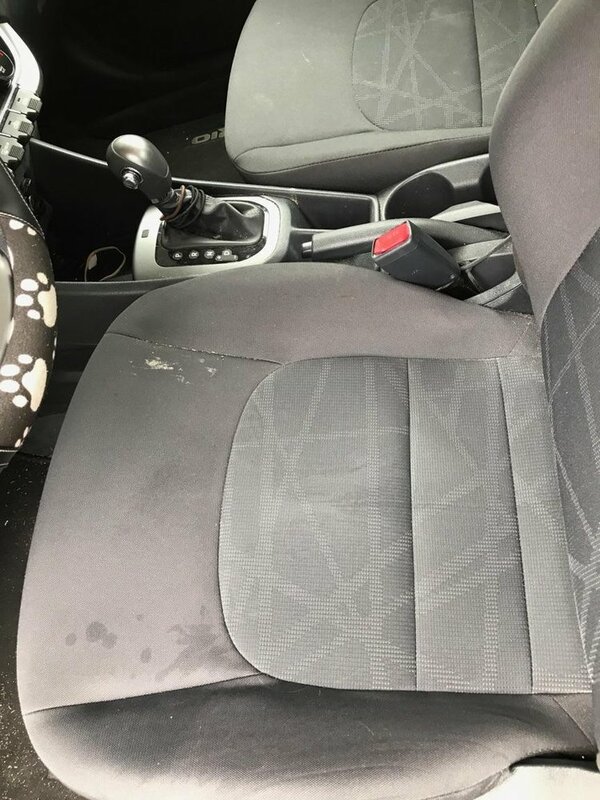 Also, cold and flu season is right around the corner and applying sanitizer for your upholstery cleaning will help reduce viruses and bacteria. Once your upholstery is clean we set it up for drying and use a protectant to help keep your furniture looking its best for longer. This protectant will allow you to remove those holiday spills quickly and easily with less worry about ruining that new couch you just put in your living room. The best part about Sunrise Chem-Dry upholstery cleaning, is that it dries within 1-2 hours which means you don’t have to wait around for days for your furniture to dry before family comes in! At the end of the upholstery cleaning, Chem-Dry uses a deodorizer which leaves your upholstery and house smelling like freshly cut oranges (yummy!). In-between deep upholstery cleanings Sunrise Chem-Dry will offer some wonderful products to keep your furniture looking wonderful. 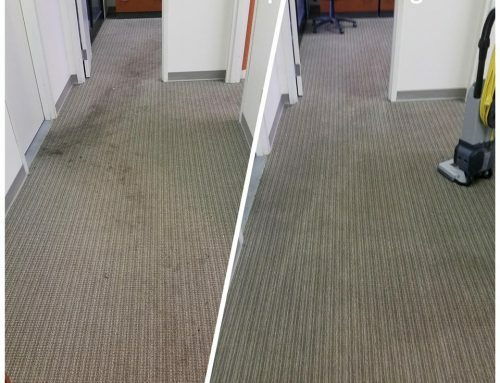 Chem-Dry offers a spot remover which will save your upholstery from those mishap spills or oil stains and you can also purchase that wonderful citrus deodorizer I mentioned earlier. 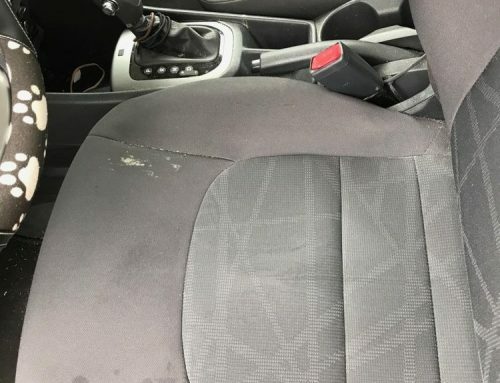 Your upholstery will never look and feel better! 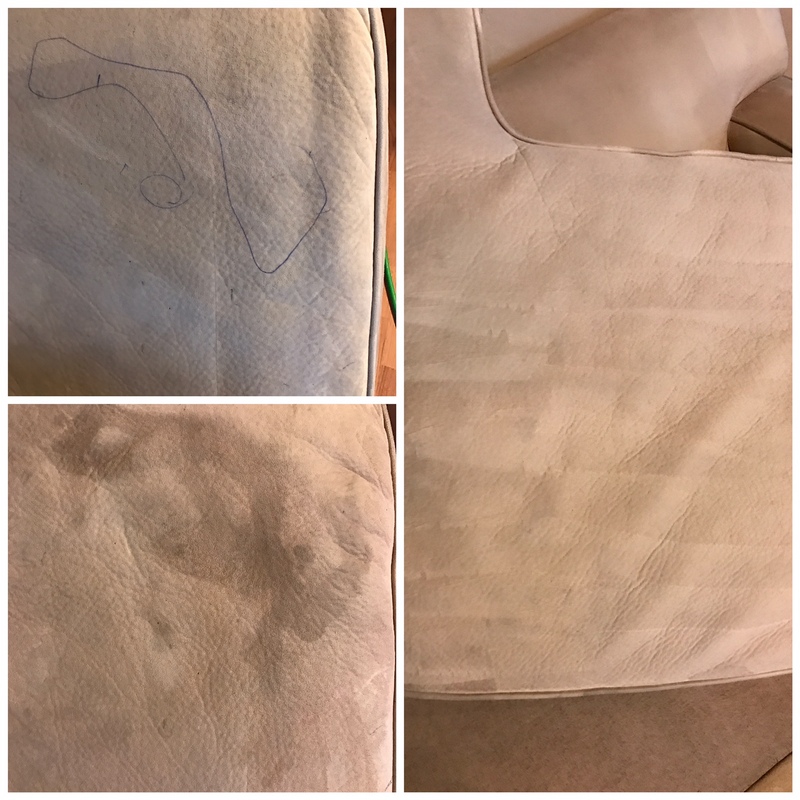 It is recommended to get your upholstery deep cleaned every 6 months to a year depending on how much use they get, so if you are like me with guests over almost every day, it should be cleaned every 6 months or so. 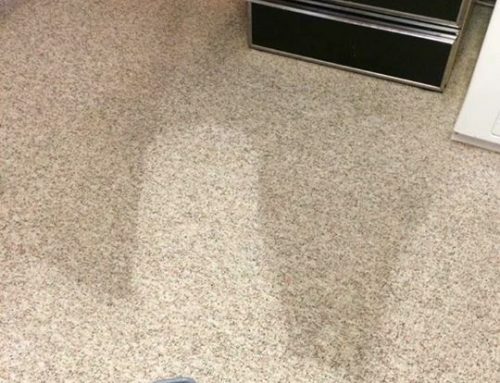 Sunrise Chem-Dry also offers a 30 day guarantee so if any spots return after the initial cleaning, they will come back out and hit those spots again for FREE! How many companies care about their customers happiness that much?! There is so much planning and organizing needed before the family comes into our home to share the warm meals and love, luckily we can count on Chem-Dry to make our holiday preparation a little bit easier. 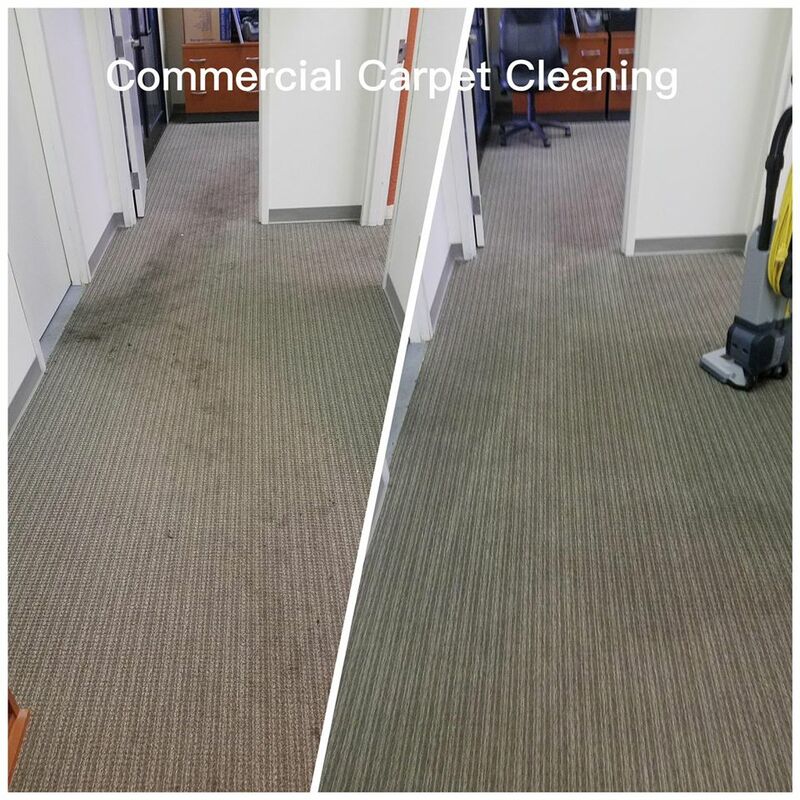 If you need a little bit of help this holiday season, give Sunrise Chem-Dry a call and schedule a cleaning for upholstery cleaning, carpet cleaning, and tile cleaning! Nicely written. Good info. Good topic. Great information and a good reminder. Can’t believe the holidays are almost here. What a change! I love how clean you got the chair!! It’s something I don’t always think about, how dirty is my favorite chair??! !